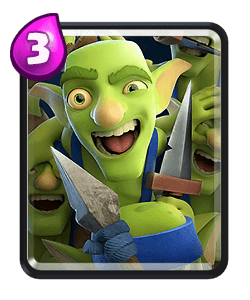 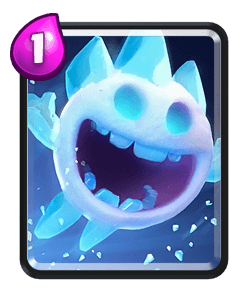 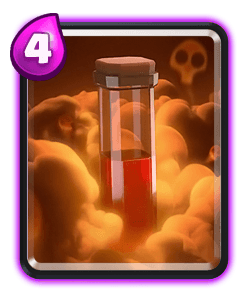 This Deck here can defend and control the pace of the match very well due to the low average elixir cost of the deck. 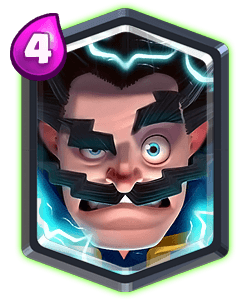 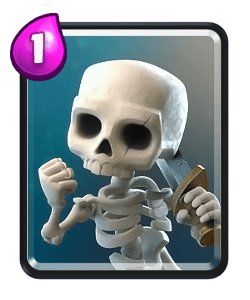 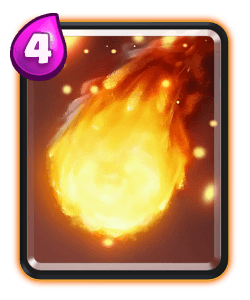 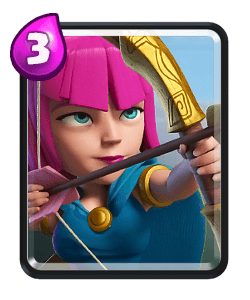 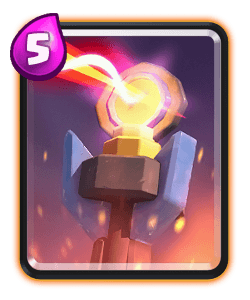 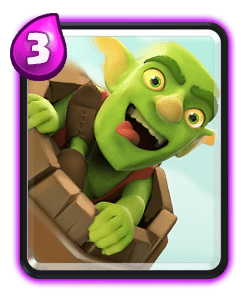 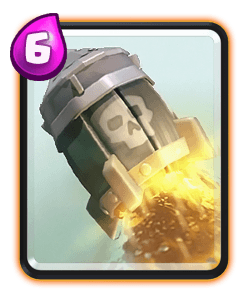 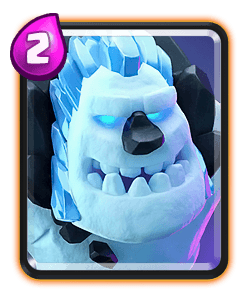 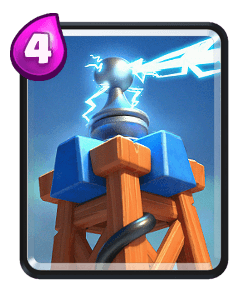 With the valk, inferno tower and e wiz, you're able to defend and quickly setup your miner poison push. 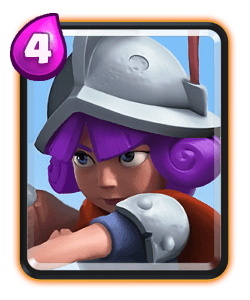 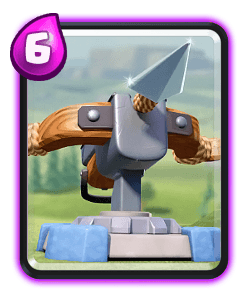 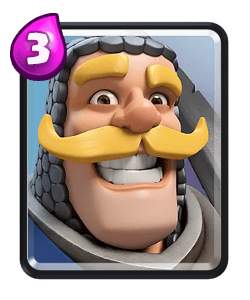 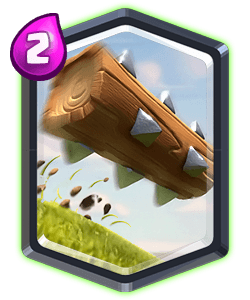 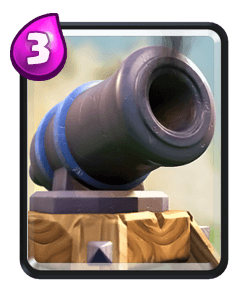 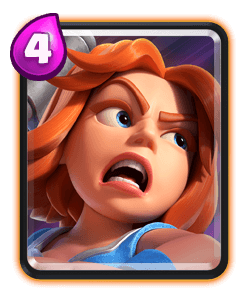 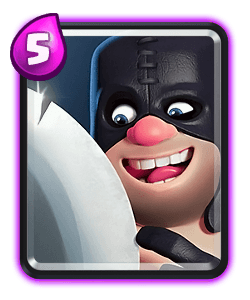 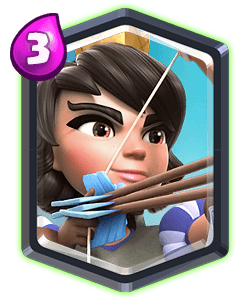 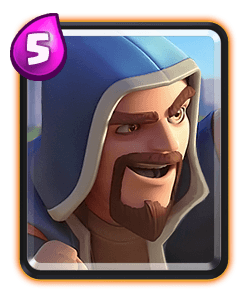 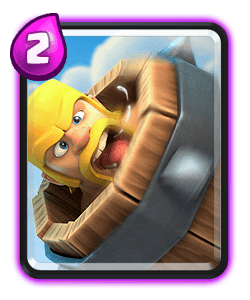 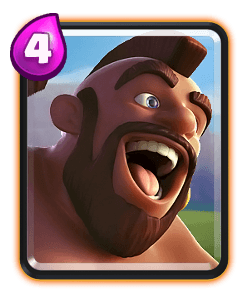 The valk will be your primary tank and will help distract your opponent's tower from attack your Miner during your push. 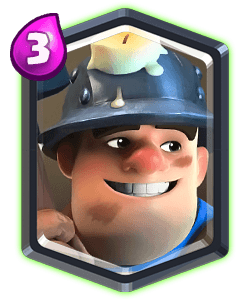 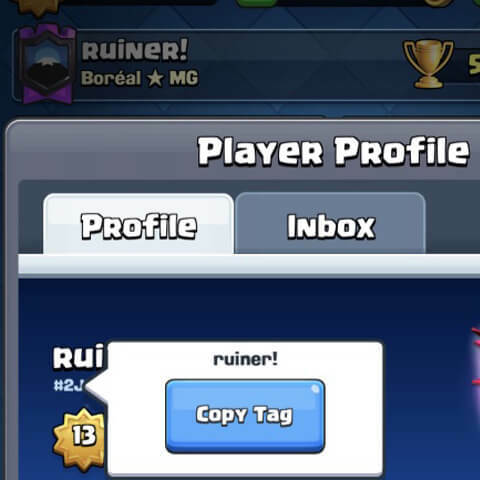 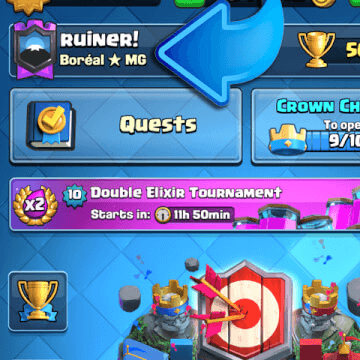 Same strategy but use your miner and poison to do more chip damage while u defend and control.